Welcome to the Englewood Genealogical Society! Researching our family history is a fun and exciting journey with many rewards. 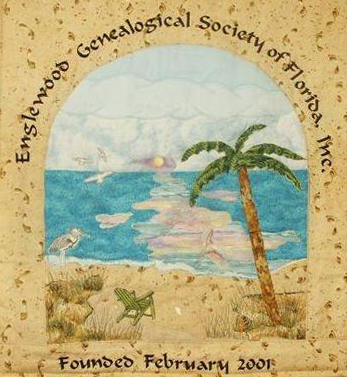 Members of Englewood Genealogical Society of Florida, Inc. (EGSFL) are at different levels of research, from the beginner to the advanced. 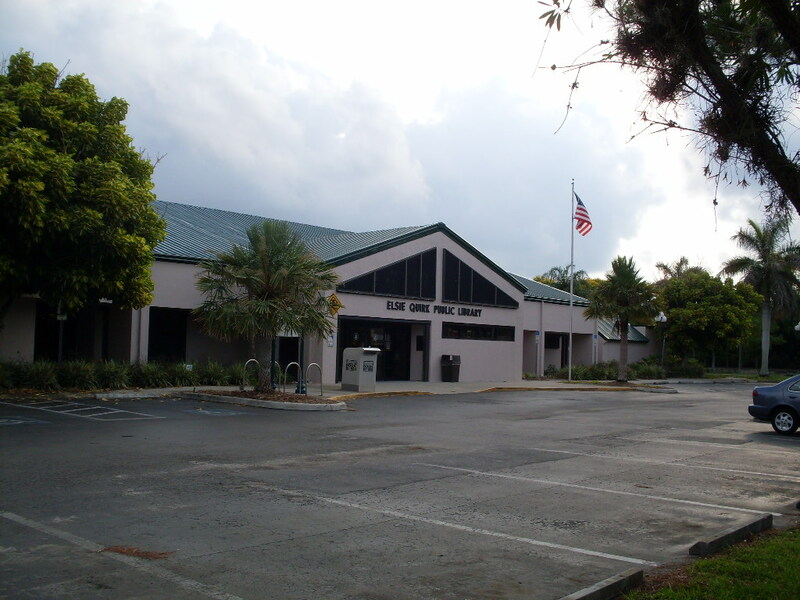 Our meetings are held at Elsie Quirk Library (EQL) located at 100 W. Dearborn Street, Englewood, FL. To help with our research, there are monthly meetings, September through May and eight Special Interest Groups (SIGs). Timelines, our newsletter, is published quarterly with a lot of great research information for our members. Our monthly meetings are held on the fourth (4th) Wednesday of the month, except May, November and December, when they are held on alternate dates. 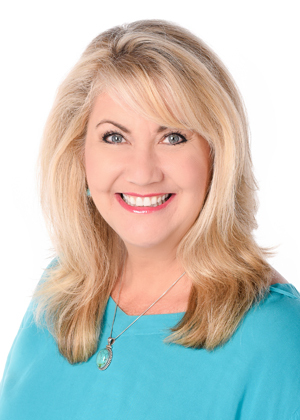 Meetings are held at Elsie Quirk Library, 100 East Dearborn St., Englewood FL, from 1:30 to 3:30 p.m., on the second floor, in the large meeting room. Monthly meeting topics are designed to meet the research needs of the all members and guests. Special Interest Groups (SIGs) are small groups designed to assist members in specialized research areas. Our library has a wonderful collection of research materials for genealogists and is located on the 2nd floor near our meeting room; most of our library collection is searchable through the Sarasota Library System Catalog. Elsie Quirk Library is also a satellite of the Family History Center. There is available a reader machine for reading microfilm ordered from the Family History Center. Watch for George and Drew in their informative weekly podcast. Click here. EGSF Board Meeting - SIG Leaders and EGSF Members are welcome.